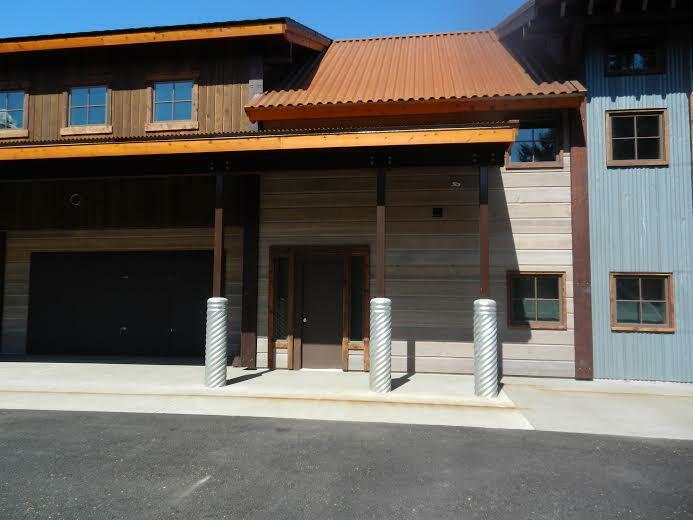 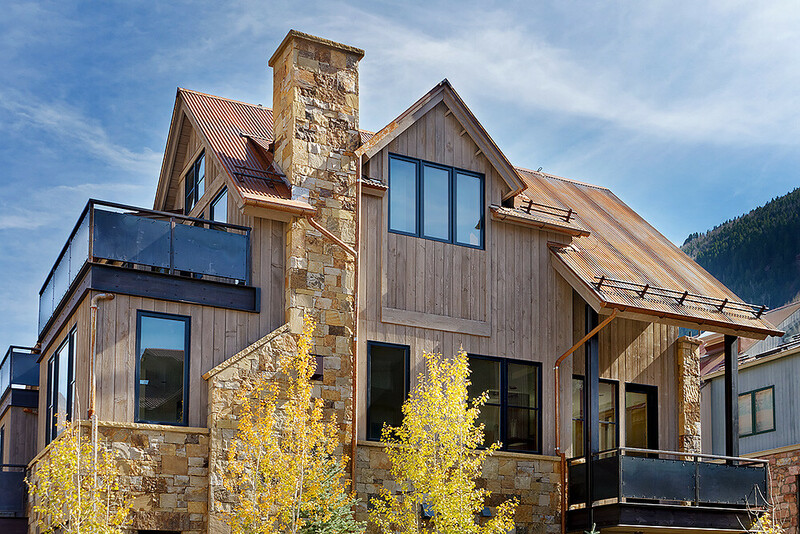 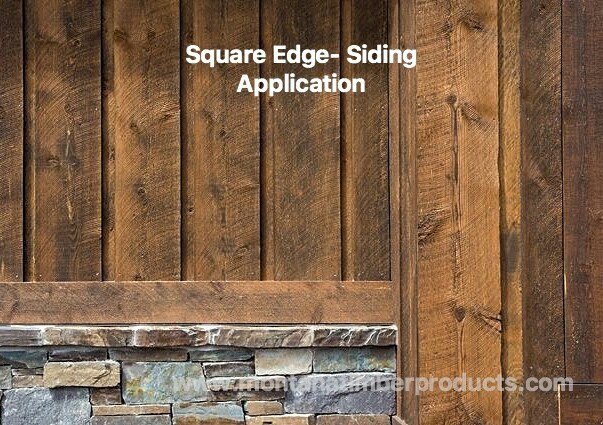 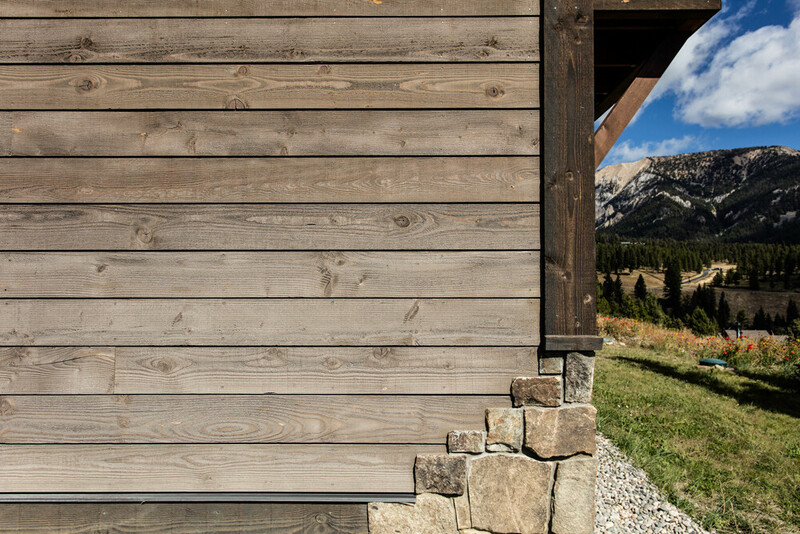 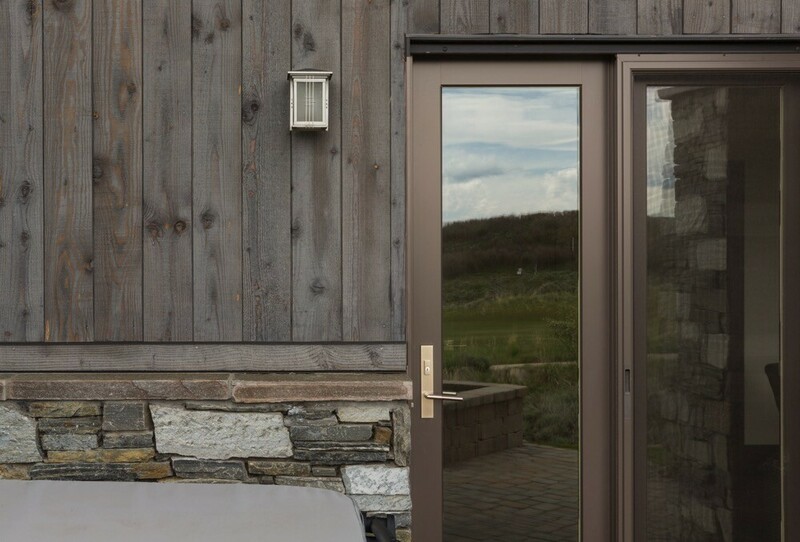 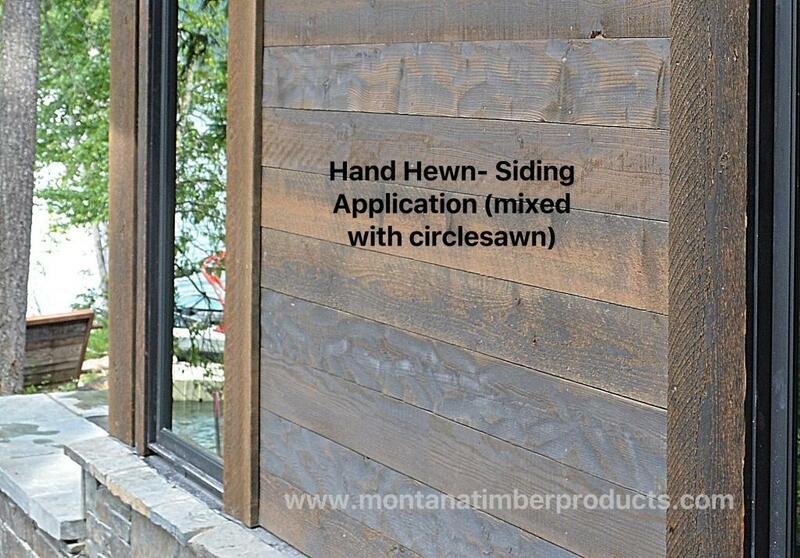 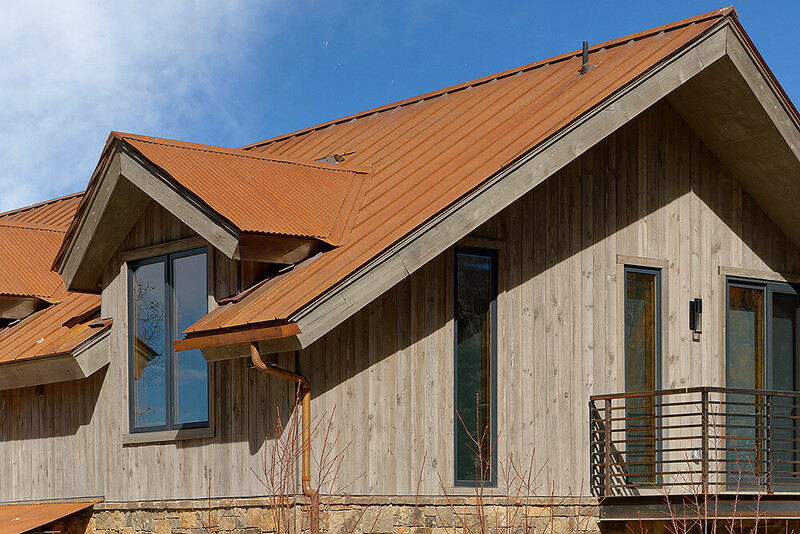 AquaFir™ is the prefinished wood siding option of choice for owners searching for a product which has both character and an easy long term maintenance solution. 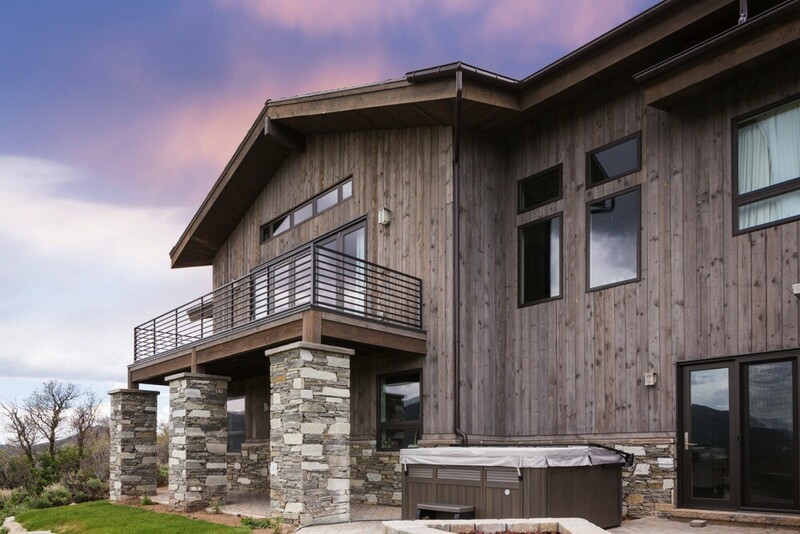 AquaFir™, prefinished with our NO VOC water based Seal Once™ waterproofer, has a finish that highlights the natural variation and texture of the wood. 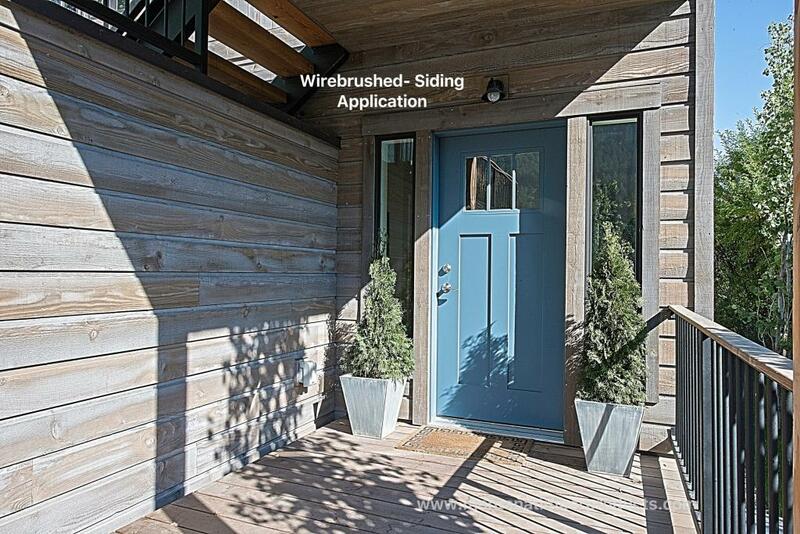 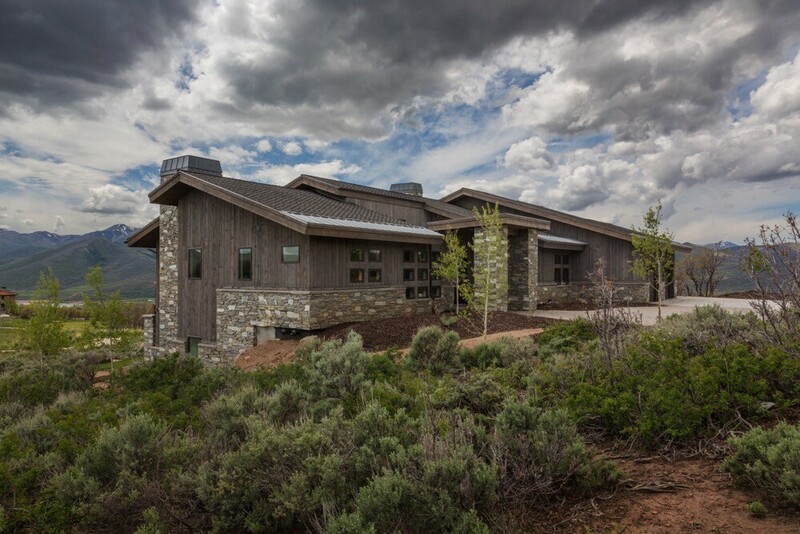 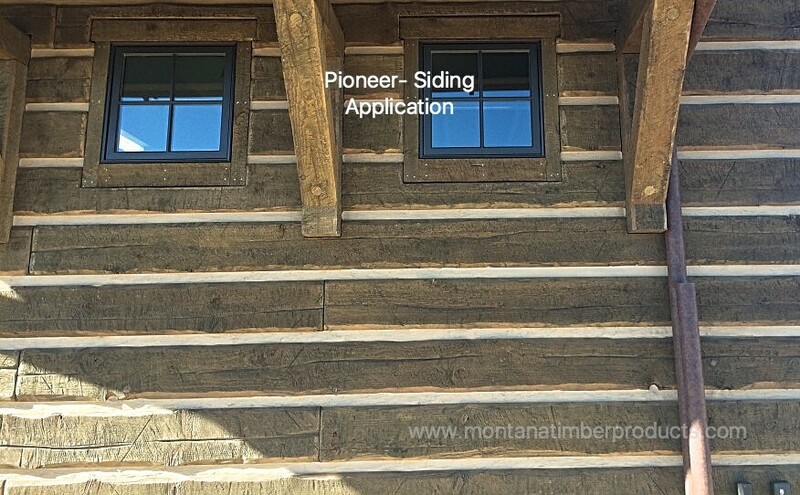 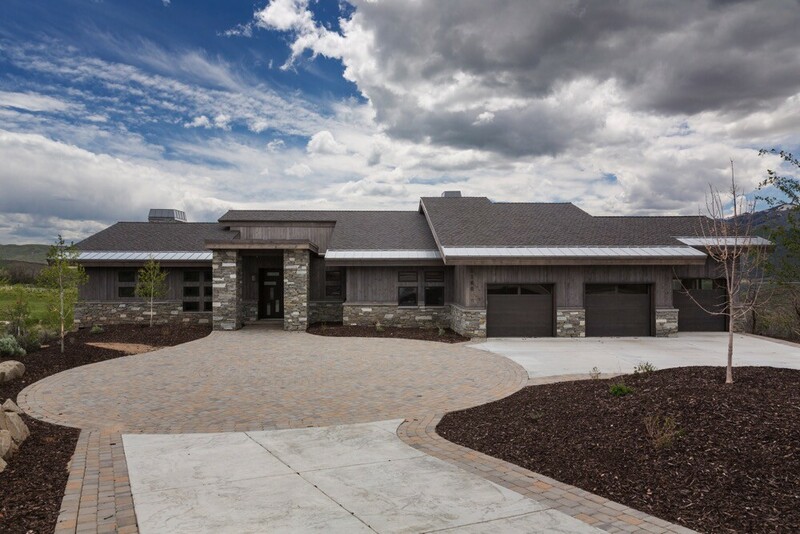 AquaFir™ siding is manufactured from our full dimension kiln dried Douglas Fir and Cedar substrate and available in 11 colors, 6 profiles, and 5 texture choices. 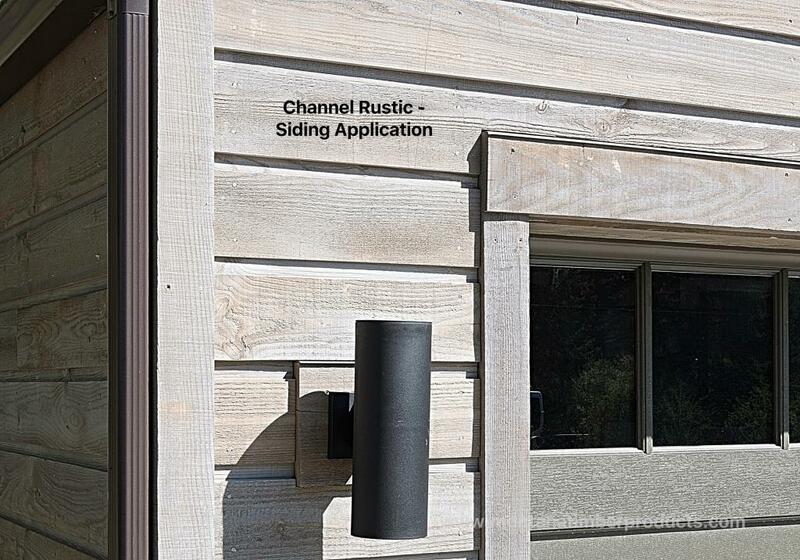 Our AquaFir™ product line has grown in popularity as a rustic alternative which has reduced long term maintenance costs that include a limited warranty against water ingress. 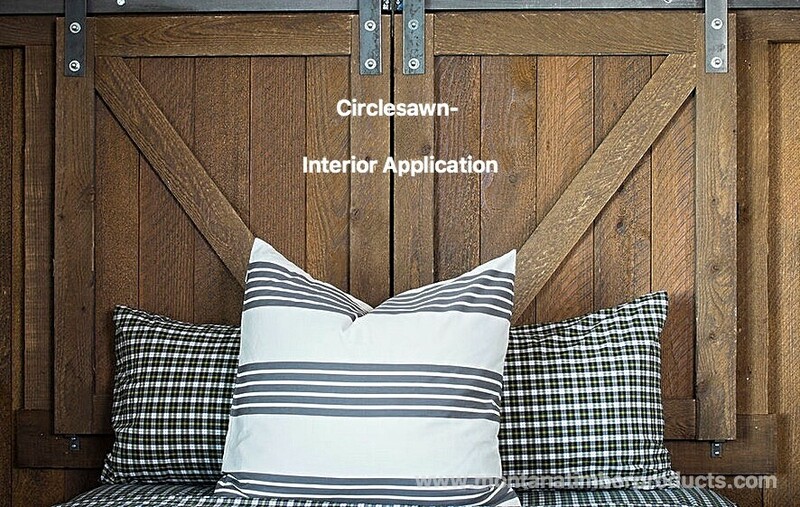 Would you would like to view the installation guidelines or acclamation recommendations? 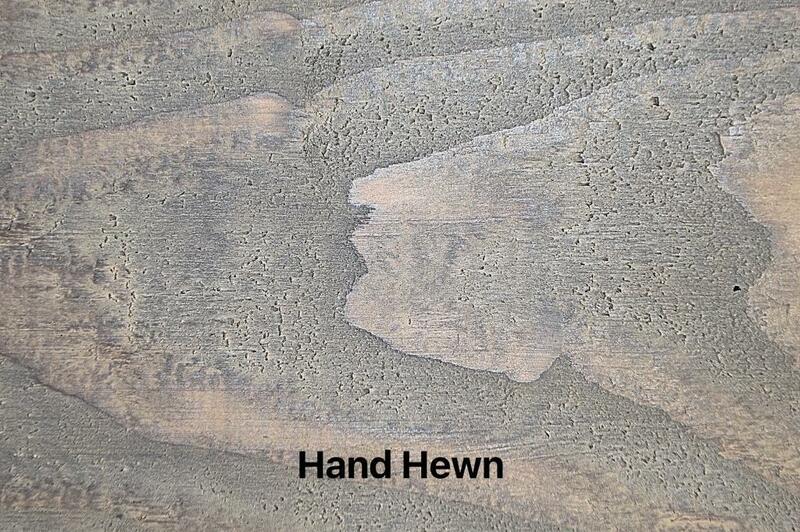 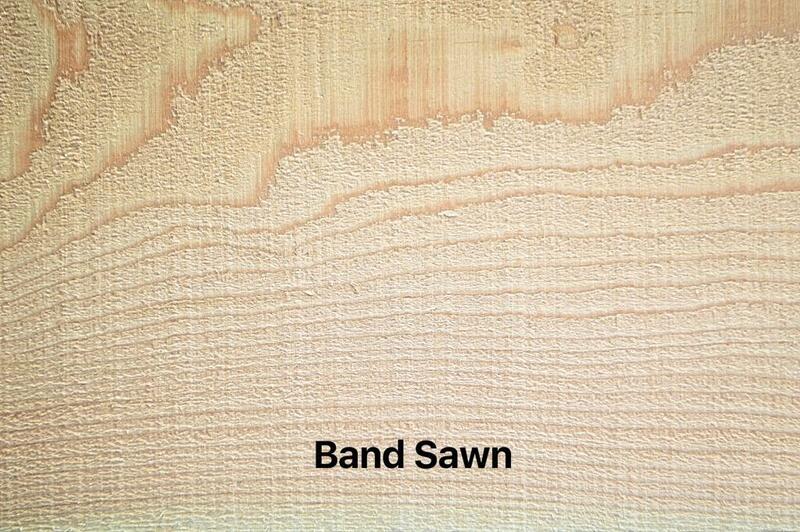 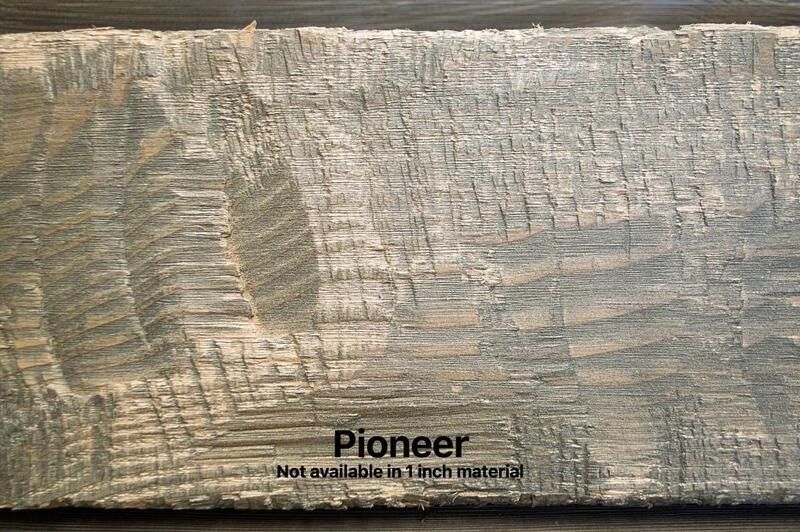 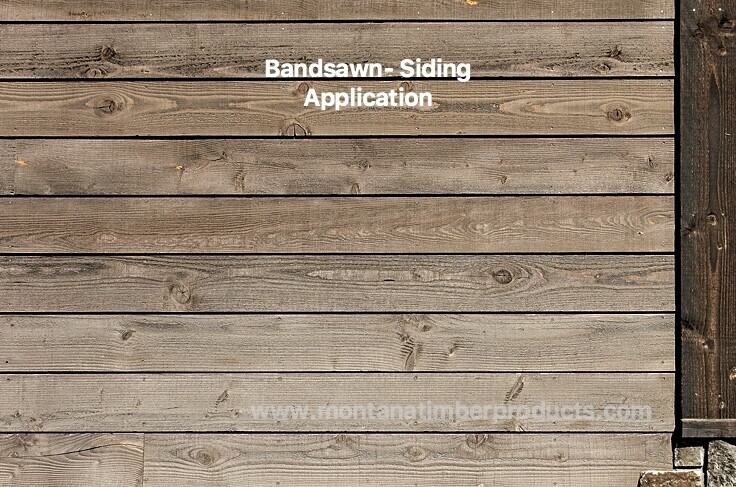 If you are searching for more detailed information about the ranchwood™ product line please visit our ranchwood™ Resources and Specifications page. 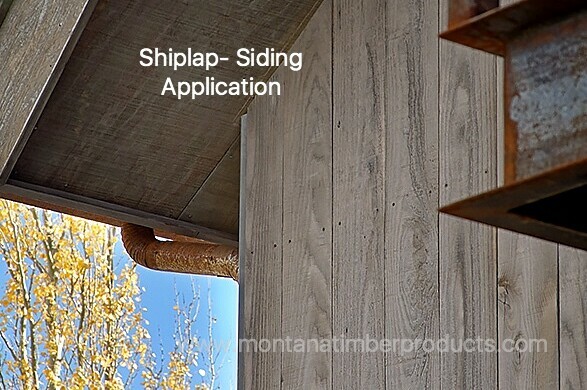 There you will find the details and policies covering our products.